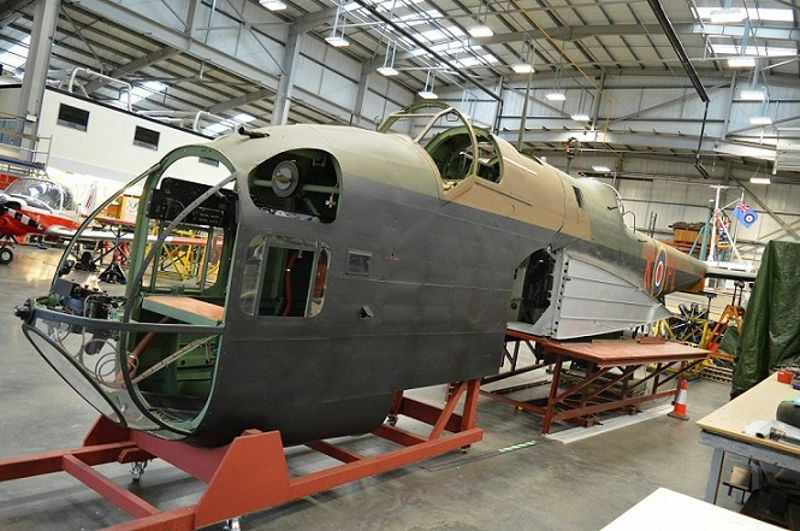 A rare example of a Second World War Handley Page Hampden being restored at the Royal Air Force Museum Cosford is making huge steps forward. As one of the Museum’s longest running conservation projects, the aircraft has undergone a major transformation and for the first time since the mid-1940s you can see a complete fuselage section in the UK. “We’re delighted with how the Hampden, a lesser known aircraft of the RAF inventory, is finally coming together after all these years. We are currently trying to source an original rear undercarriage and tail wheel, but if one can’t be found it will be replicated and made in the Centre. The aircraft has been populated internally with items from the Museum’s reserve collection and the next twelve months will see work commence on manufacturing flying control wires to enable the elevator and rudder to move as well as fabricating new bomb bay doors. 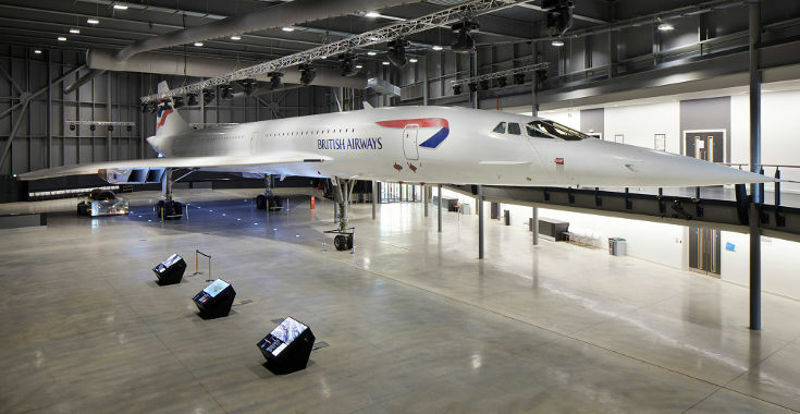 Aviation fans will be able to view the newly painted fuselage section from 12-18 November when the Michael Beetham Conservation Centre opens its doors to visitors, giving behind the scenes access to aircraft conservation projects and the chance to speak with the team who make them happen. Other projects include the Westland Lysander, Vickers Wellington, Range Safety Launch, Dornier Do 17 and the First World War German LVG CVI aircraft will also be on display to visitors. Museum Technicians, Apprentices and Volunteers will be available throughout the week to speak with visitors about their work and answer any questions they may have. The Conservation Centre will open from 12-18 November between 10.15am and 1.00pm each day and admission is £5.00 per person (children under 16 are free and must be accompanied by an adult). The Museum’s other hangars will be open from 10am until 4pm and entry to the Museum is free of charge. For further information, please visit the Museum’s website www.rafmuseum.org/cosford. Visitors attending the Open Week on Saturday 17 November may also be interested in attending ‘The Glider Pilot Regiment and the RAF’ talk taking place at 2.00pm in the Museum’s Conference Room located in the Visitor Centre. Chaired by the Glider Pilot Regiment Society Chairperson, Jane Barkway-Harney, the talk will discuss the genesis of the Regiment, the selection and training of its volunteers, and the role the RAF played in preparing these Army soldiers to take to the skies. The talk will also focus on the 75th Anniversary of the Invasion of Sicily, the longest military glider tow in history and Operation Varsity – the largest single Airborne lift and final operation of the Glider Pilot Regiment during Second World War. This operation saw RAF crews seconded to the Glider Pilot Regiment as glider pilots to make up for previous losses. The talk will last approximately 1hr 15 minutes and costs £5 per person. Further details can be found on the Museum’s website. Explore a selection of Cold War aircraft throughout half term week at the Royal Air Force Museum Cosford, when families will be given rare access to fighter jets and a reconnaissance plane. 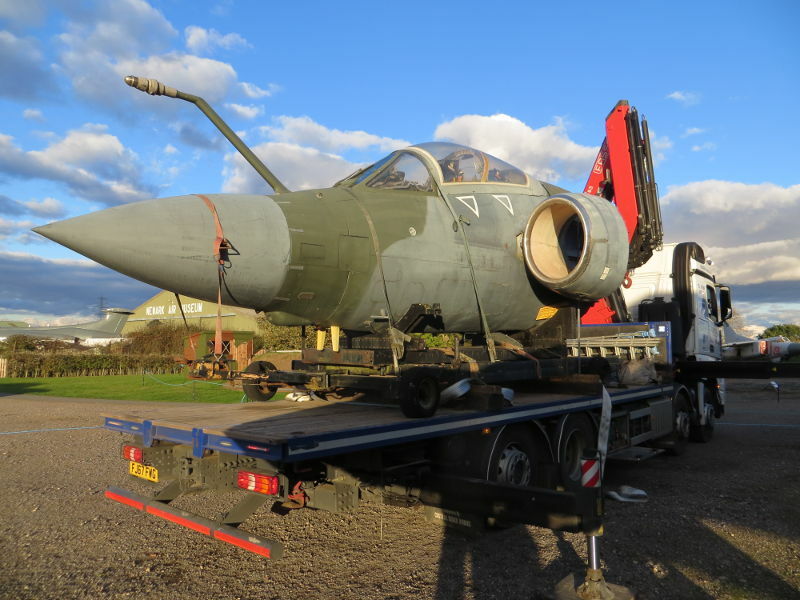 The Museum will be opening the Hawker Hunter F Mk.4 cockpit for close viewing, allowing visitors to take a seat inside the McDonnell Douglas Phantom FG1 and running tours on board the Hawker Siddeley Nimrod R.1 XV249. The Hunter was a transonic British jet powered fighter aircraft developed for the RAF in the late 1940s/early 50s. The Mk.4 as seen at Cosford was the first version that could carry drop tanks or bombs on under-wing pylons. The variant equipped 13 German based RAF day fighter/ground attack squadrons plus 9 others in Fighter Command, including the Museum’s example (Hawker Hunter F Mk. 4 XE670). The Phantom is one of the most successful and widely-used warplanes of all time, originally designed to meet a US Navy requirement for a supersonic two-seat carrier-borne air defence fighter, entering US Navy service in July 1961. The example on display at Cosford (Phantom FG.1 XV591) is one of 48 production Phantom FG.1 aircraft purchased for British service, 20 for the RAF initially and 24 of the remainder, including XV591, for the Royal Navy. The Hunter (close view only) and Phantom cockpits are both located inside the National Cold War Exhibition and will be opened daily from 11am-1pm and 2pm-4pm. Both cockpits will be manned by a Visitor Experience Assistant and Volunteer who will be on hand to answer any questions. Alongside the Hunter and Phantom cockpits will be a Cold War handling collection consisting of helmets, life jackets and a collection of photos, for visitors to try on, and take photos. There is no need to pre-book, just turn up on the day and head into the National Cold War Exhibition. Children must be a minimum of one metre tall in order to sit inside the cockpit and must be accompanied by an adult. Suggested donation of £3 per person. 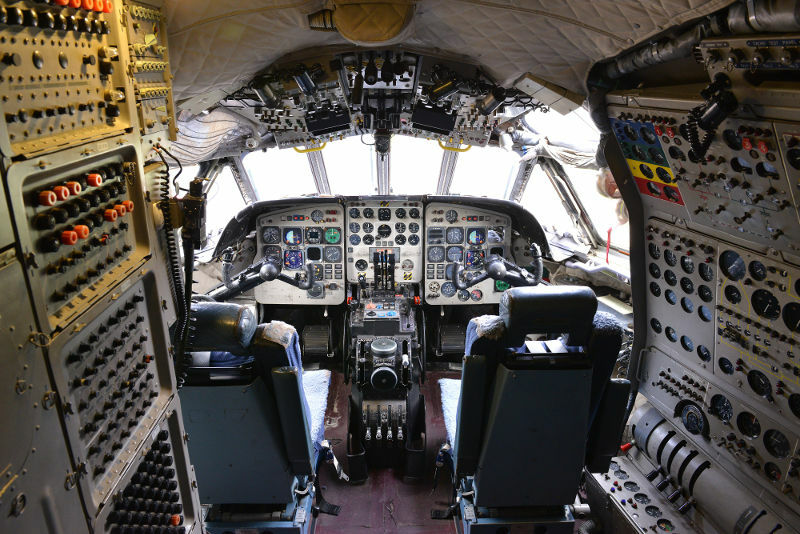 Daily tours on board the Hawker Siddeley Nimrod R.1 XV249, will run throughout half term week and families will have the exciting opportunity to learn about its intelligence gathering role in the Royal Air Force. 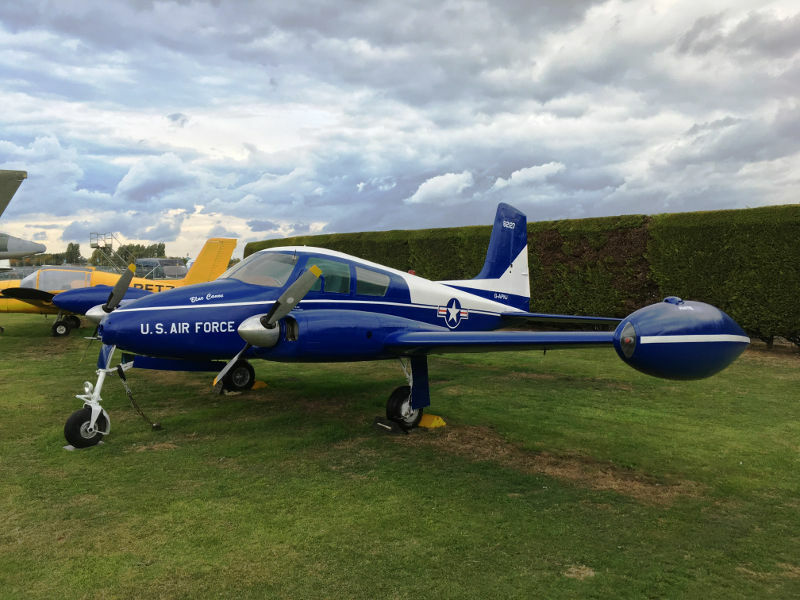 During the tours lasting around 15 minutes, aviation fans will learn about the history of the aircraft, hear about the crews on board and view some of its sophisticated surveillance equipment. The Nimrod flew in both the Maritime patrol and electronic intelligence gathering role. Maritime surveillance, anti-submarine operations and intelligence gathering have been key tasks for the Royal Air Force for much of its long history. When the Nimrod was finally retired from service in 2011, the type had operated with distinction for over 40 years in all these roles, and more. Tickets cost £5 per person and are available to purchase online at www.rafmuseum.org/cosford or on the day, subject to availability and weather permitting. After accessing the historic aircraft, youngsters can also have go at building and painting an Airfix model in a make and take activity. Suitable for children aged 8+ (younger children will require assistance), choose from a number of kits and build your models nestled amongst the Museum’s collection of aircraft on display in Hangar 1. Families with younger children can opt to assemble and decorate a wooden biplane, each kit contains pre-cut wooden pieces, plastic screw and easy to follow instructions. Participation costs £3 per person. The Museum is open daily throughout half term week from 10am until 5pm and entry is FREE of charge. RAF Museum’s oldest Volunteer celebrates milestone birthday! 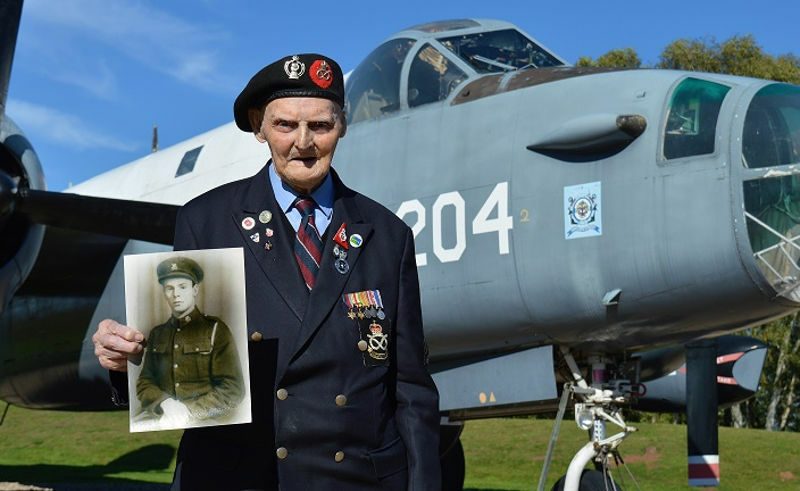 Second World War Veteran Les Cherrington, a Volunteer at the Royal Air Force Museum Cosford will be celebrating a milestone birthday this week when he turns 100 years old! To celebrate his big birthday, the Museum will host a special Birthday gathering for its team of staff and volunteers in early November, where Les will be the star of the show, cake included of course! As the Museum’s oldest volunteer, Les enjoys engaging with visitors and school groups, sharing his experiences of his time serving in the Army with the Staffordshire Yeomanry Queens Own Royal Regiment. Local lad Les, from Shifnal, began his military career in June 1938 at a Yeomanry camp at Patshull Park, Wolverhampton, where he practiced using both sword and rifle while mounted. By September the following year, he was called for War Service, reporting to Drill Hall, Wolverhampton and then spent the first six months at Welbeck Abbey, Nottinghamshire. He travelled to France and later sailed to Palestine, arriving in January 1940. Making their way through the regions along the Jordan valley and into Syria, his regiment became engaged in combat with the Vinchy French Forces. By 1942 horses had been replaced by tanks and Les was sent to the western desert to fight Italian forces who were later joined by the German Afrika Korps. As the war in the desert began to build, the Staffs Yeomanry were transferred into the 7th Armoured Division where it’s exploits in the Western Desert Campaign gained it the ‘Desert Rats’ nickname. Les took part in the infamous outflanking manoeuvre through Tabega Gap, Tunisia in the Battle of the Mareth Line, where over 100 tanks from three regiments lined up to face the Afrika Korps who were armed with far superior weaponry. In one battle eight British tanks were knocked out by one enemy shell causing a fire to rage through the line of tanks. Les’s tank suffered a direct hit by an 88mm enemy gun capable of more rapid fire, the shell pierced the tank and exploded. Les was the only survivor. After regaining consciousness to find the tank engulfed in flames and his left arm almost completely severed by shrapnel, Les was almost completely blinded from the effect of Cordite. With one arm, Les dragged himself up and through the open turret, slid down the front of the tank on his belly and was hit in the back by machine gunfire before landing on the ground. He crawled into a slit trench where he lay until the next morning when he was found by an Australian soldier. After spending weeks in hospital abroad, Les returned to the UK in August 1943 and underwent a number of skin graft operations to his face and hand at the Barnsley Royal Military Hospital in Bromsgrove. These proved so painful that he refused to undergo any more operations to repair the burns on his ear and nose. Unable to continue in service, Les later went on to become a security policeman at RAF Cosford and later transferred to the M.O.D. Police Force and served for 40 years at various stations. “I’ve got many career highlights, my time in Palestine is one of them. I used to enjoy going out on patrol with the horses around the Arab villages searching for arms and ammunition. I was also a member of the Army Regimental boxing team during this period and I competed in 8 contests against other regiments before we were sent to the desert – we only won one though! After my accident, I took some time to recover. Once I was back on my feet and feeling better I went back to the Regiment and I was looking forward to going to Normandy the following week, but when they did the medical assessment of my injuries they said my time was over. I was sad I couldn’t go and now I’m the only one from my Troop who is still alive. I’ve been volunteering at the RAF Museum for three years. I met fellow Volunteer Arthur at a 1940’s do in Ironbridge. I saw the Desert Rat badge on his sleeve so I went over to him and said, ‘hello fellow Desert Rat’ and that’s how we got talking. He volunteered already and suggested that I joined him, so I did and now I come every week. I love talking to the school children and being in the company of Arthur and Denis. Any members of the public who are interested in finding out more about Les’s story can do so each Tuesday in the Museum’s Visitor Centre when he’s joined by Volunteers Arthur Jones 92, ex-Army and Denis Thompson 93, ex-Royal Air Force. More information about volunteering at the RAF Museum can be found online: https://www.rafmuseum.org.uk/support-us/volunteering.aspx. Or anyone wanting to share their RAF story can now do so via the Museum’s RAF Stories project, a digital online collection of engaging, historical and contemporary stories of people’s personal connections to the RAF and the service’s influences on their lives. For more information visit www.rafstories.org. The Royal Air Force Museum Cosford will hold a Service of Remembrance on Sunday 11 November, paying respect to those service men and women who made the ultimate sacrifice during their tours of duty. 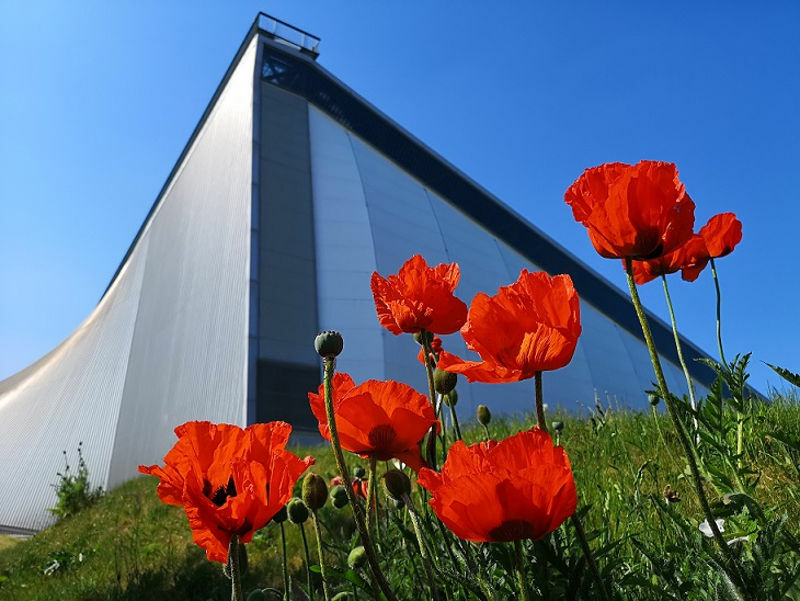 The service will take place in the Museum’s Hangar 1 and visitors are politely requested to assemble no later than 10:30am ready for the Service to commence at 10.45am. As well as readings, there will be hymns and the sounding of ‘The Last Post’, followed by a two minute silence. Students from Castle Bromwich Junior School in Birmingham will also be in attendance, reading poems they have written especially for the service. Year six students recently took part in a workshop delivered by the Museum’s Access and Learning team, exploring the history behind Remembrance Sunday and the significance of the poppy, using a handling collection to spark discussion. A wall of poems written by the students will go on display in the Museum’s ‘War in the Air’ Hangar over the remembrance period for visitors to view. During the service, wreaths will be laid by representatives from RAF Cosford, RAF Museum staff and volunteers, Cosford Military Wives Choir and Castle Bromwich Junior School in honour of those who have fallen in the line of duty. Following the service visitors are free to explore the Museum at their own leisure. The Museum is open daily from 10am and entry to the Museum is FREE of charge. For further information please visit www.rafmuseum.org/cosford. A revitalised version of the ‘Weeping Lancaster’ commemoration has again been added to the artefact display in Lancaster Corner in Hangar 1 at Newark Air Museum, which is located close to the Nottinghamshire / Lincolnshire county border. ‘Weeping Lancaster’ features a stream of poppies that have been added to the floor of the Lancaster fuselage section from IX(B) Squadron Lancaster W4964, WS-J that was donated to Newark in 1974. These complement the added air gunner figure and will form a fitting reminder of the aircrew that trained at RAF Winthorpe during World War II with 1661 HCU (Heavy Conversion Unit). 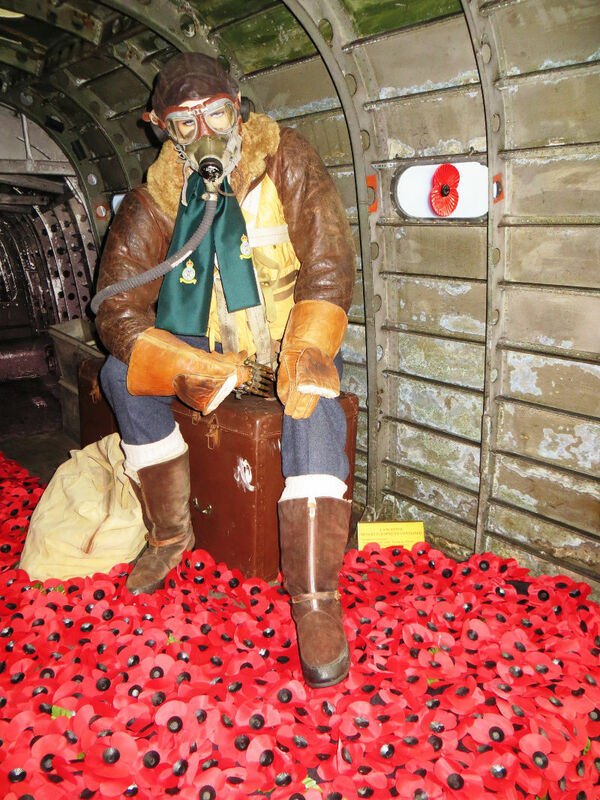 The inspiration for this commemoration came from the various poppy displays around the country and they were installed in the Lancaster fuselage section by Nigel & Jude Bean. The fuselage section is of major significance to the history of Bomber Command as it came from Lancaster W4964, that flew 106 Ops and its 100th Op was a ‘Tallboy Mission’ on the Tirpitz battleship in Alten Fjord, Norway. W4964 carried the nose art of the ‘Johnnie Walker’ whiskey company and the exhibit still wears its original wartime paintwork. Its ends had been boarded up and it had been used as a road repairers ‘mess hut’ and also garden shed before being donated to the museum in 1974. 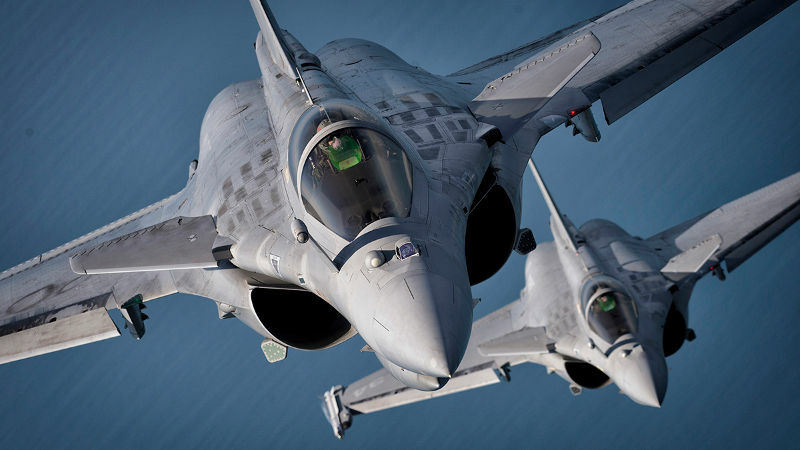 “The Royal Navy International Air Day will celebrate modern and historical Air Power in its many forms not least its central role for Maritime Capability and for the capabilities of our sister services, the Army and Royal Air Force. 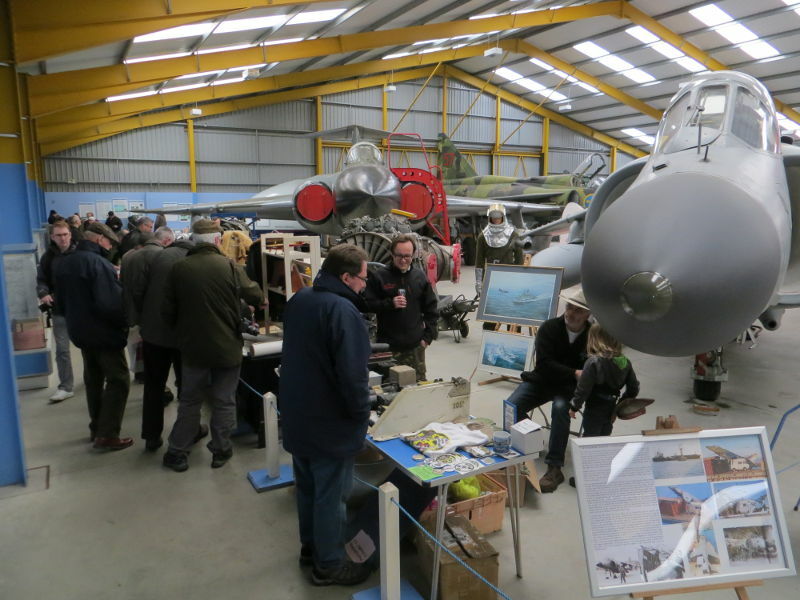 The next Newark Air Museum Indoor Aeroboot / Aerojumble Sale at the museum’s site in eastern Nottinghamshire takes place on Saturday 13th October 2018. This charity fund raising event has attracted interest from a wide range of sellers and once again is a sell-out event. Buyers / visitors at this event will be able to access the museum site on Saturday 13th October, 2018 at a special discounted admission price of just £4.50 per person.